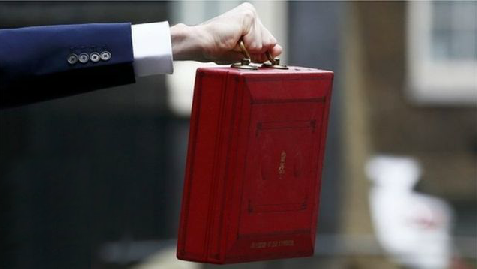 Budget 2016: What do I need to know? Missed George Osborne's budget announcement? Fear not, here are some of the key points you might be interested in, condensed into 70 seconds of video. For more in-depth coverage of the budget head this way.